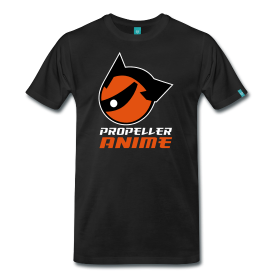 Before all that, we talk about what Propeller Anime is all about, in case you did not know! 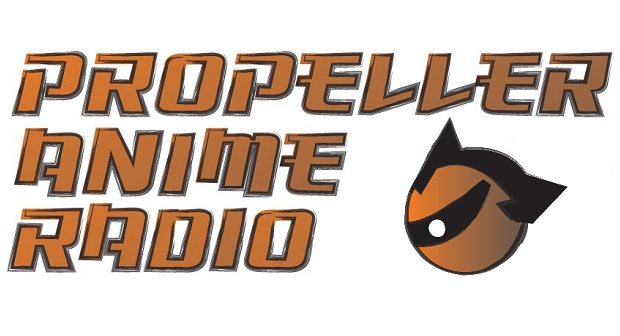 We talk about our May events including Ongaku Overdrive II and plug what we're doing at the upcoming Knightrokon. We even give shoutouts to another awesome anime club in Orlando: the hosts of Knightrokon, Anime Spot! Plus, our thoughts on Attack on Titan premiering on Toonami on Saturday, May 3rd and why this matters! Then talk in length about the three hottest anime of the year so far! Space Dandy! Hajime no Ippo: The Rising! Kill La Kill! All these shows are exciting and lots of fun and we cover why! 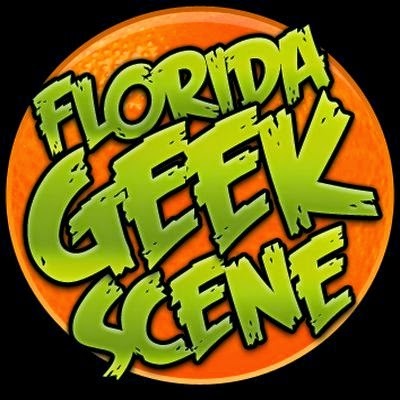 You can check out all our podcasts in our archive and subscribe to our RSS feed! Music: "Flow Regalia" by Richie Branson and "Before My Body is Dry" by Hiroyuki Sawano.